I'm pretty new to the washi tape scene. but I didn't buy in to the craz because I didn't want to get in to something new. A month or so ago, I had a play date with my friend, Dana, a book artist, and the next thing I know I am the proud owner of 17 rolls of washi tape. Oh my! However it's a good thing I bought all this tape because Quarto Publishing asked me to review a book for them: Paper + Tape: Craft & Create by Marisa Edghill. 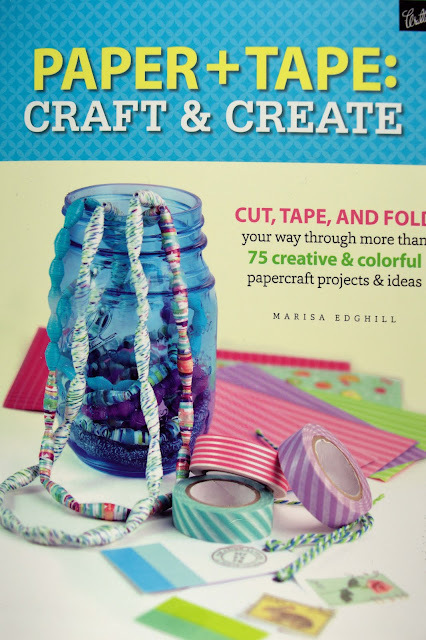 There are 75 projects in this book and they are pretty creative, like the paper beads pictured on the front of the book. 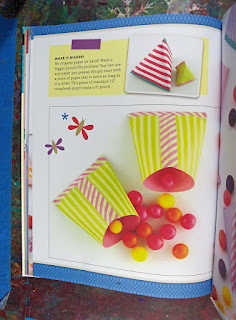 One of my favorite things is this simple gift box made from scrapbook or washi paper, and washi tape. Where was this idea when the kids were in school and needed clever containers to give Valentines candy in?! There are 15 templates in the back of the book. One of the things I like most about these templates is that I can download them into my computer from Quarto's website. I now have the choice of copying the template from the book and cutting it by hand OR trace the downloaded image with my Silhouette software and cut them out with my electronic cutter. 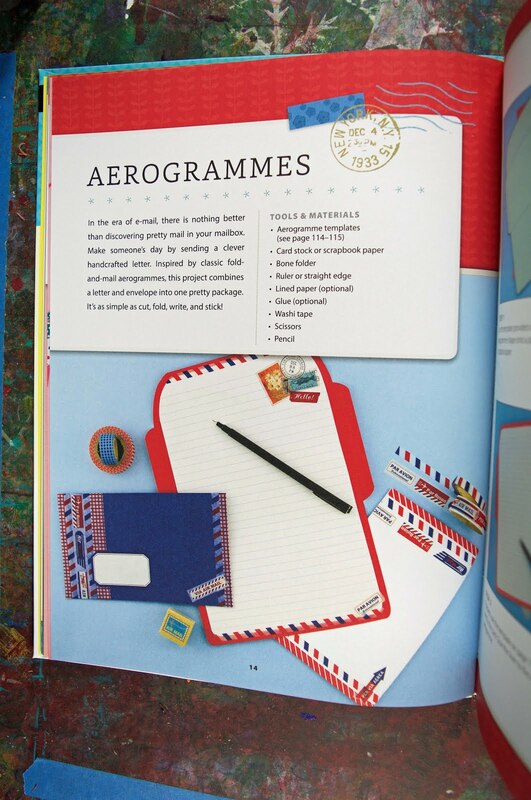 I just love pretty stationary. 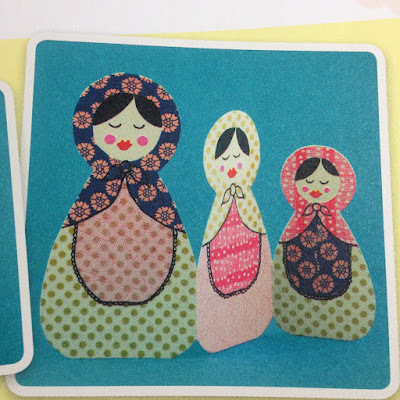 cute tea cup cards, and paper doll cards. All of the design on these dolls is washi tape. Sometimes I'm not very creative in my thinking. I see tape, I think I will stick two things together, but now I know that washi tape is for surface design. 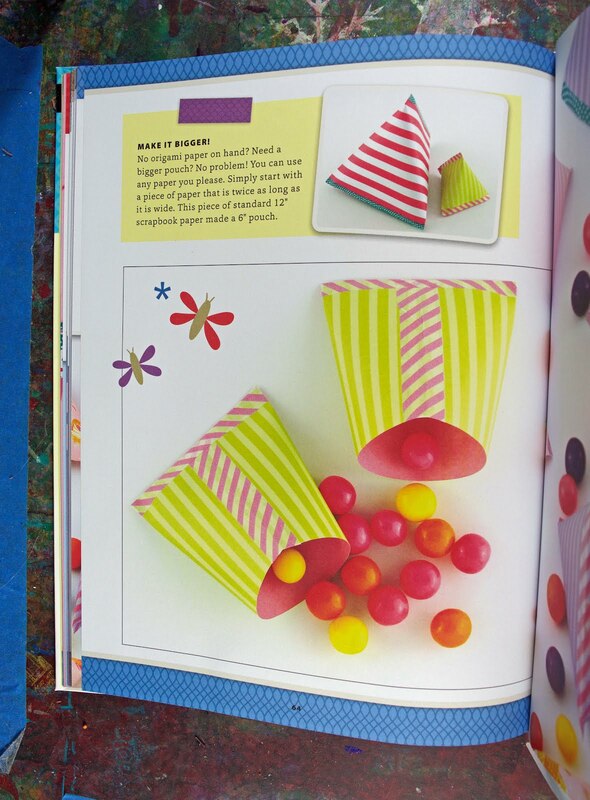 Paper + Tape: Craft & Create is available through Quarto Publishing. I was given a complimentary copy of the book, but as always, all opinions are my own.